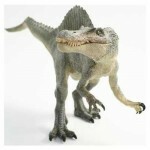 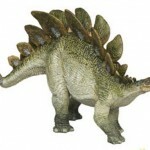 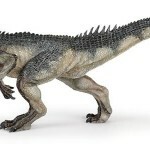 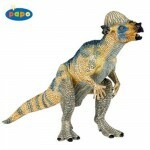 Papo Dinosaurs Styracosaurus is a new release for 2011 and as usual Papo dinosaurs blow away the competition when it comes to realistic dinosaur toys. 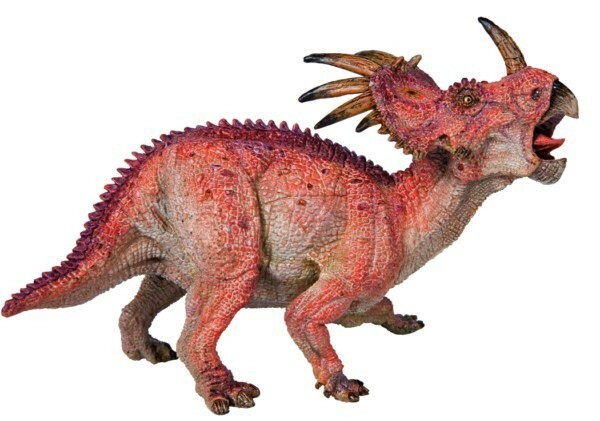 The Papo Dinosaurs Styracosaurus measures about 5.5 inches long and 4 inches tall and weighs about 4.5 ounces. 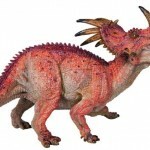 One of the more interesting features of the Papo Dinosaurs Styracosaurus is its paint job which has been given a pinkish hue by Papo to suggest a male Styracosaurus during rutting season. 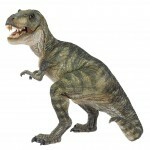 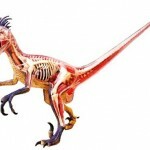 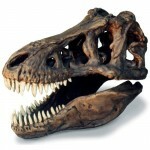 No one really knows what color dinosaurs were, if they could change colors like a chameleon, or had a rutting season. 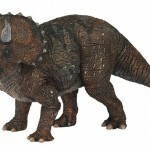 But this feature combined with the Styracosaurus with an upright heads back pose adds an extra bit of allure to the Papo Dinosaurs Styracosaurus.